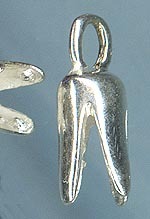 Add a special accent to the back of your necklaces! 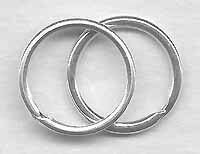 Sterling End Caps for Round Leather Cords with inside spurs for a better grip! 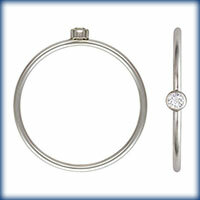 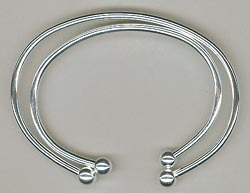 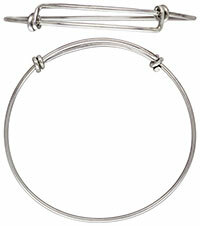 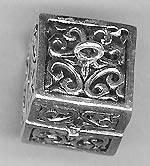 Sterling Cuffs - 2.5mm wire with 6mm screw-on bead. 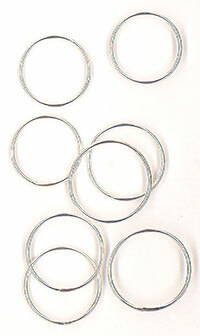 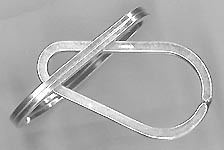 Sterling Flat Wire 1" X 1.75"